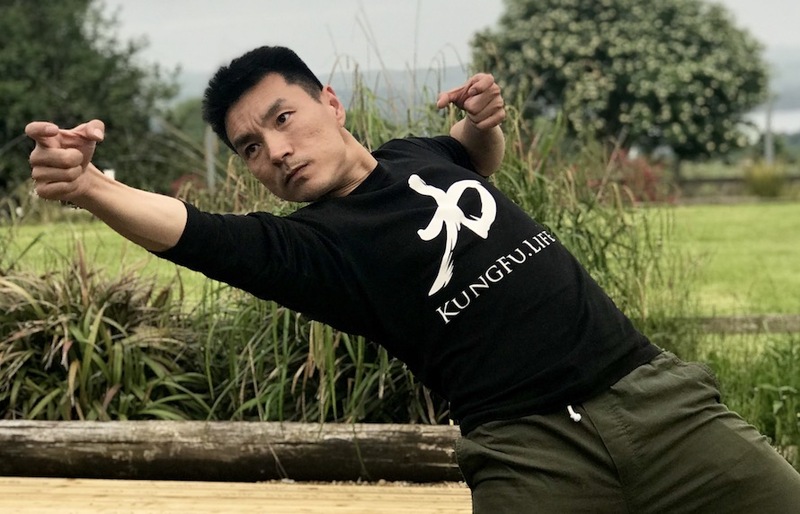 Come and train Traditional Shaolin Kung Fu like you would in China this summer in Ireland with Master Yan Xin (34th generation Shaolin Disciple). 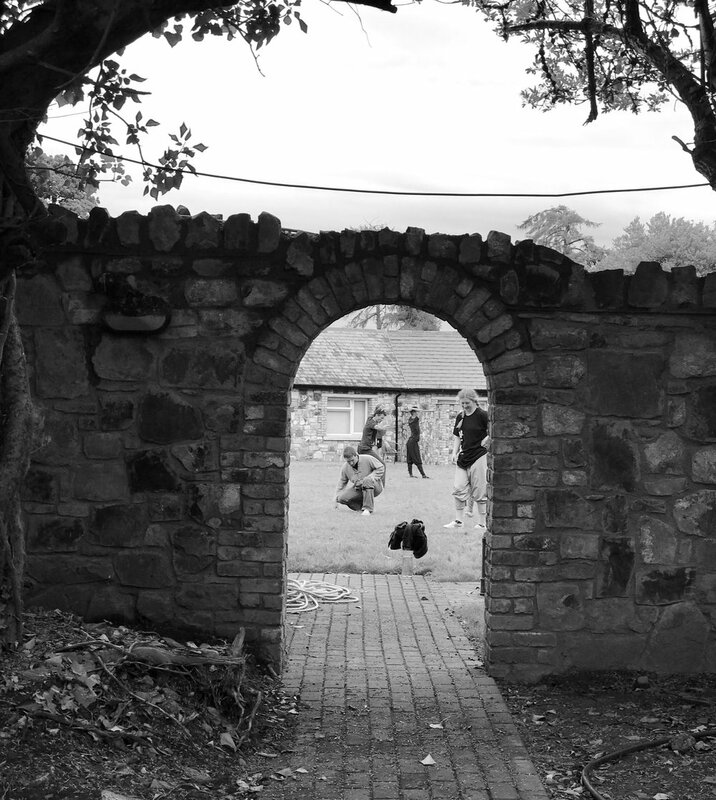 This year our KungFu.Life Summer Retreat is taking place again in the beautiful riverside stone cottagge estate near Dublin, Alensgrove by the River Liffey. During these 7 nights and 8 days you will not only experience authentic Shaolin Kung Fu training, you will also be able to experience the different layers of Chinese culture that is intrinsically intertwined with Kung Fu. 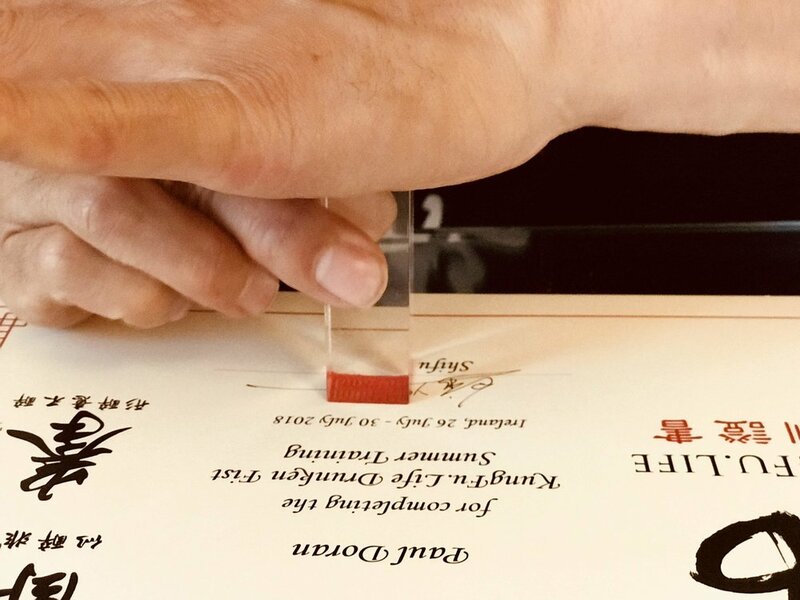 This is a very special year for our Summer Retreat, it is the 5th Annual Summer Camp/ Retreat we are holding, it is also the first time where the summer retreat is held over a full week, so it is a very special year for various reasons. We look forward to celebrate this special year with those of you who will be joining us this Summer. Shifu Yan Xin has created this workout incorporating the ancient Chinese philosophy of the 5 elements (Wu Xing), where each one of the 5 elements works together in a cycle of regeneration. Combing this with traditional kung fu training principle be ready to experience an never-ending upward spiral in your health, fitness & wellbeing. An ancient Chinese Qi Gong designed for health and overall wellness, it has been practiced in China for nearly a thousand years. The benefit of this Qi Gong is it will help to remove blockages in the body, correct imbalances, enhance your energy and spirit, release emotions and stress. A continued practice of this Qi Gong will allow your Qi to flow fluidly in your body and you will be able to see an overall improvement in you wellbeing. An entry form to Shaolin kung fu, in the form you will be able to learn step-by-step the 5 Fundamental Stances of Shaolin Kung Fu and 3 Hand Techniques. The is a complete training program with 7 Training sessions enabling even total beginners to learn authentic Shaolin Kung Fu in where ever you are in the world. 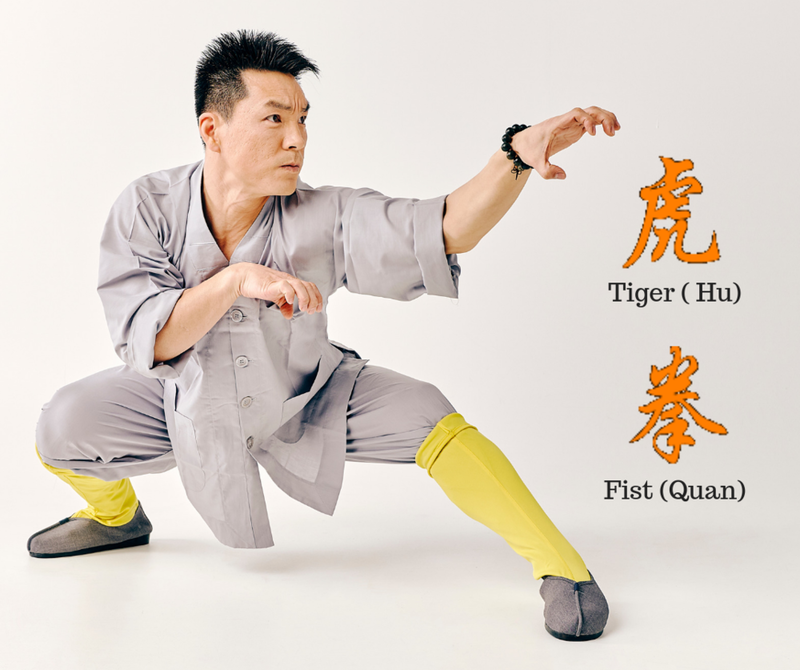 Through 5 week training sessions, Shifu Yan Xin will take you through step-by-step the KEY elements of a Shaolin Tiger Form, from entering into the Tiger emotions, to combat applications of the Tiger form. Tong Bei Quan is one of a very old style of martial arts, widely known in English as Through Back Fist or Through Arm Fist. The key idea of this form is to extend our arms through our back and link them together to use them as a powerful weapon. A workout programme infused with ancient principles of Shaolin Kung Fu working on your internal strength (Stronger organs), physical strength (Stronger Body) and mental strength (Stronger Mind); energising your body, mind and sprit. 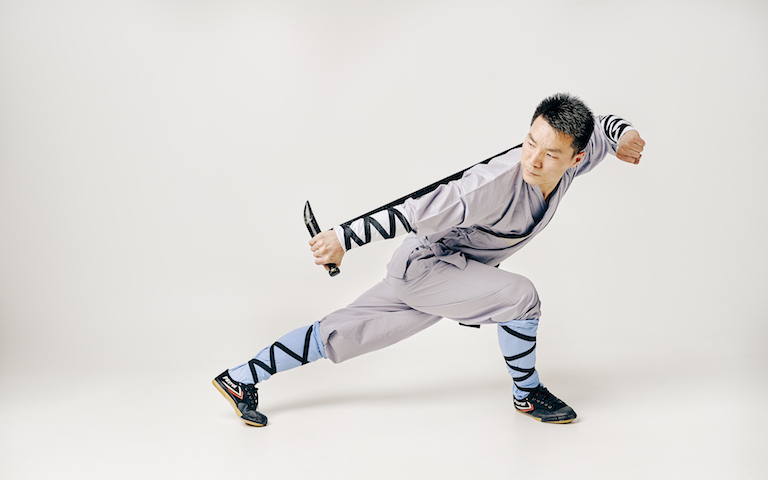 This is the first weapon from one would train in Shaolin Kung Fu, to prepare for this course we recommend that you have completed the Staff Foundation Techniques Course. The mantra of the form is "seems drunk, but not drunk, body drunk but mind not drunk.' This is a fluid form with lots of body work, free flowing and powerful. More information coming soon. A everyday item like the walking stick can be a hidden weapon. Legend has that Damo (Bodhidharma) used his walking stick and created this form to defend against animal attacks when he was in the Shaolin mountains.